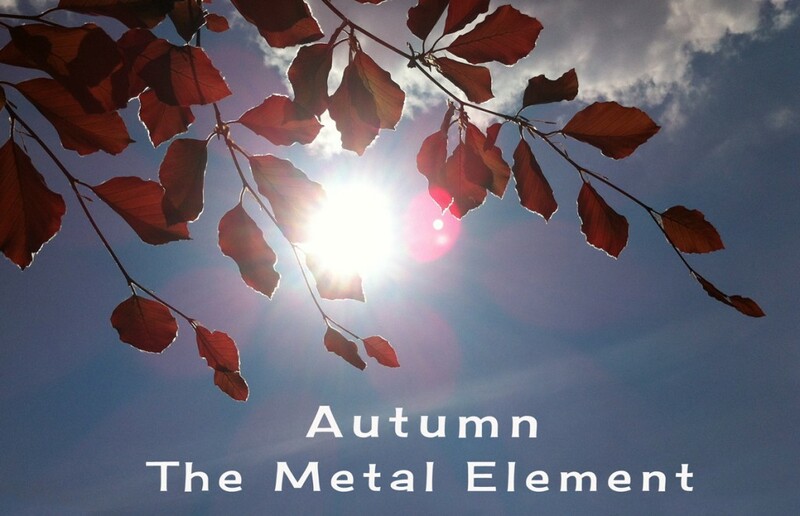 In Chinese Medicine the season of Autumn is the time of the METAL element. In Autumn everything in nature begins to decline the leaves turn golden & fiery-red and then drop. The energy of growth slows and turns inward in preparation for the storage of winter. In our own lives this season represents a time of letting-go, clearing out the old negativity and dropping what we no longer need. Easier of course said than done, so many of us hold on to our old patterns of behavior, old negativities that are no longer serving us. Some of these patterns we are conscious of and others are so ingrained we are unaware of them. The energy of this season, more than any other time supports us in being able to let go of what is not necessary, to look a little deeper and become conscious of that which is outdated and no longer serving us. So we can let go of the old leaving us open to allow in the new, allowing us to see who we really are, to be aware of our true selves and showing us what is most precious in our lives. In our body the METAL element relates to our lungs and colon, to our breath, our ability to take in the new and let go of the old. If our natural elimination is blocked we may suffer from colds, chest infections, constipation, diarrhea, and skin conditions as the skin is the ‘third lung’ and one of the major routes of elimination. So if your feeling a bit clogged up, physically or emotionally go out into the fresh autumn air, take some deep breaths and then go home and throw so stuff away something you never use, clear out those old sock drawers and make space for something new. The METAL energy is our ability to be well-organised to have clear boundaries and clarity of thought, it’s the sword that cuts through the crap. So use the energy of the season to cut through the out dated version of yourself and allow the new to shine!!! Clear out the clutter, get rid of the old stuff throw away things you no longer need, make space for the new you. so you can really see clearly what is important to you. Take the time to enjoy your breathing, step out into the clean, crisp, autumn air and breath it in slowly and deeply. Feel yourself energized and purified with the in-breath allowing all your cells to be bathed with new energy and vitality. 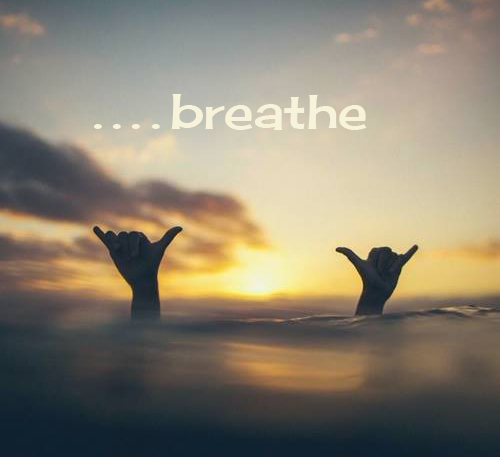 Then on the out-breath consciously let go of any stale thoughts, negativities and impurities allowing peace and balance to be restored to your body and mind.